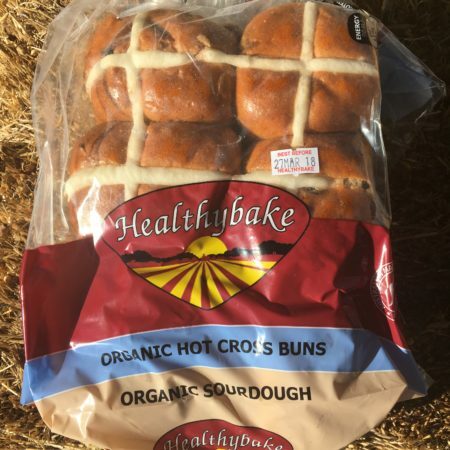 Healthybake Organic Breads is an Australian family owned company that bakes a range of organic, healthy breads. 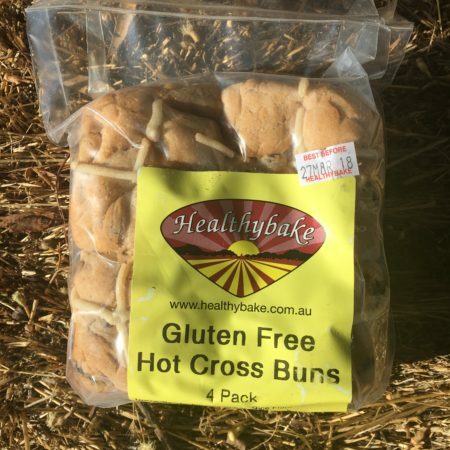 Both wheat alternative and also gluten free breads that are suitable for people with wheat allergies, diabetes or people who want to eat healthy and experience different foods. Healthybake bake with ancient grains including, spelt, oat, millet, barley and rye. They have also more recently developed superfoods, high protein and FODMAP friendly organic bread. We receive Healthybake breads every Tuesday. The bread is frozen to maintain freshness. 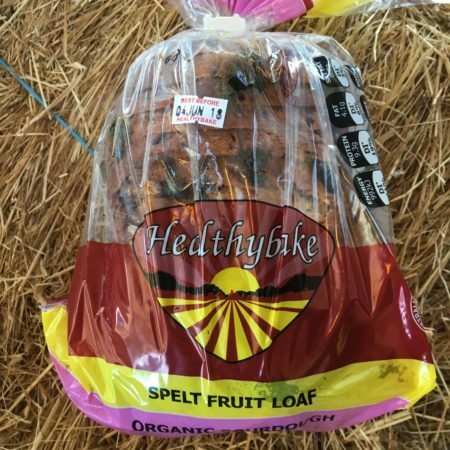 Healthybake bread is a welcome inclusion to our Nourish Boxes. 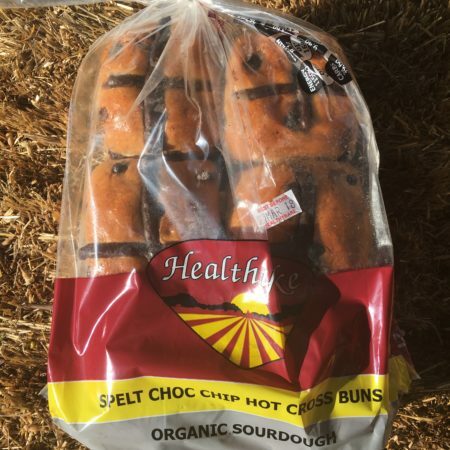 You will find the breads in both our large and medium sized Nourish Boxes. 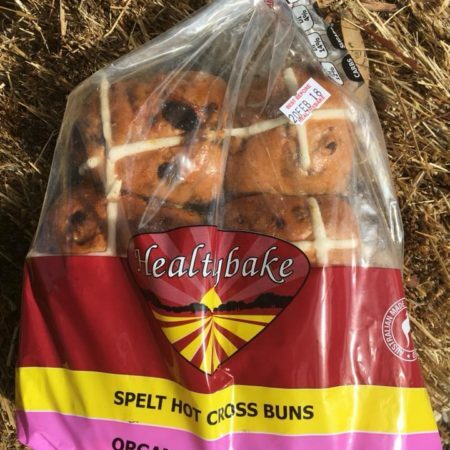 They are also available from our farm store or simply order online.